Review I’ve found life is so much easier if one sticks to three simple rules. Never drive a Volvo car, never buy a Samsung phone, and always grind your own coffee. However, I might have to rethink one of those – and it isn’t the coffee. Samsung can’t do anything without a cacophonous bang, whether the product is good, bad or indifferent. 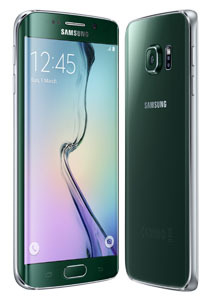 Yet in a sober assessment, Samsung’s new Galaxy S6 is the best phone you can get today that isn’t an iPhone, and is actually preferable to an iPhone on several counts of quality and convenience. I’ve spent a few days with the S6, and a few minutes with the curved glass S6 Edge, which means it only gets a footnote here. In both cases, every part of the flagship has received some long overdue TLC. 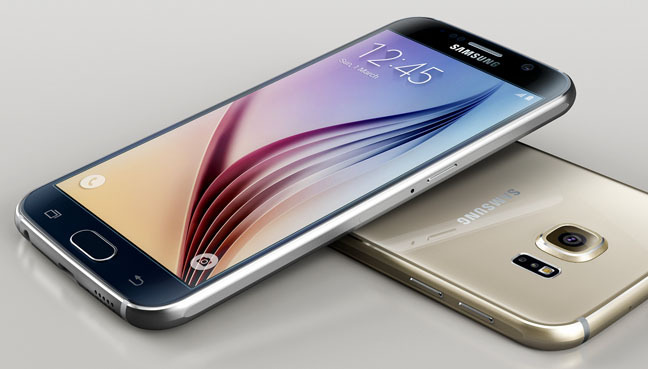 The S6’s style unabashedly apes the iPhone, with mixed results. On the plus side it’s a neat and compact design, just like an Apple. On the other hand, the S6 inherits the iPhone’s increased slippiness, fragility, and lack of expandability, while a sealed battery makes it less appealing as a hand-me-down in the future. It isn’t a ground-breaking or even particularly distinctive styling, but it does bring Samsung into the modern world, where even Huawei, Xiomi and ZTE can produce high quality glass and aluminium gems. I won’t say it’s stunning in any way but it no longer looks like an explosion in an Elastoplast factory, instead bringing Samsung into the modern world. Only the protruding square camera module mars the lines, making a case a necessity. You’re crackers if you have a modern glass and metal phone and don’t protect it with something more grippy – these are slippery at best. The only fly in the ointment was the worst-in-class signal reception. I never saw more than one bar at home, which I’ve never encountered before on any device. Even low cost phones typically give me three. Outdoors it was the same story. At various spots near Hampstead Tube station, the Galaxy S6 had dropped back to 3G, while an iPhone 6 (also on EE) registered one to three bars of 4G. This was on EE’s network, and I had two other EE SIMs running at the same time showing three bars – so it wasn’t the network. This is Sammy’s first year making aluminium devices and perhaps this shows it hasn’t mastered the art of antenna design just yet. The all-metal HTC M9 doesn’t have this problem. Caveat emptor: if you regularly use your device in areas of poor signal, then ownership of the S6 might prove to be a challenge. 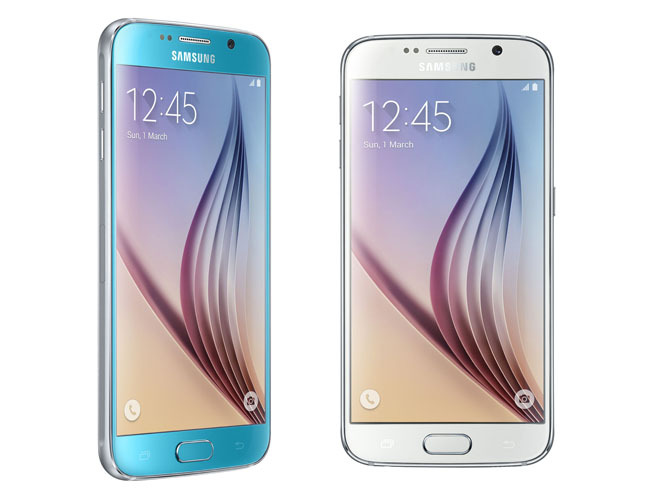 Samsung seemed to hedge its bets with the S6. 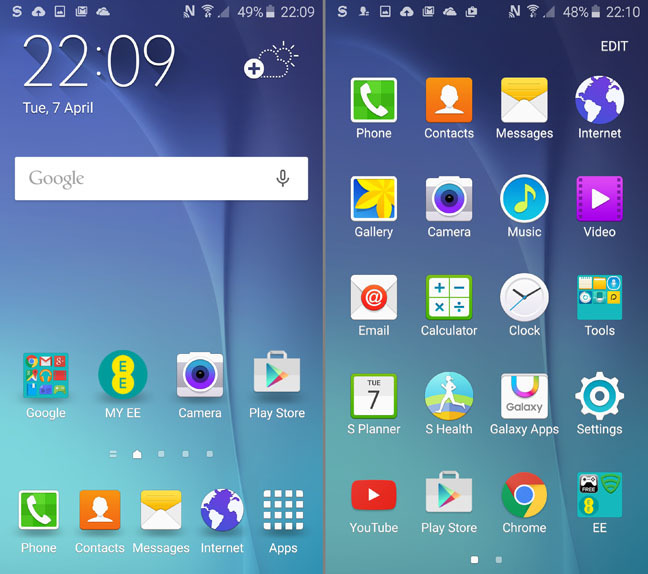 A little confusingly, it’s christened a phone with a new kind of curved display, the Edge, with the S6 brand too. It looks fantastic, but I found no immediate practical advantage. Samsung hasn’t really figured out a compelling use case for the curved sides - other than a speed dial and a night clock – and hasn’t developed the software to match. The Edge commands a £100 to £150 premium right now, which is a lot to pay for a good looking gadget. About the same as an Apple tax?